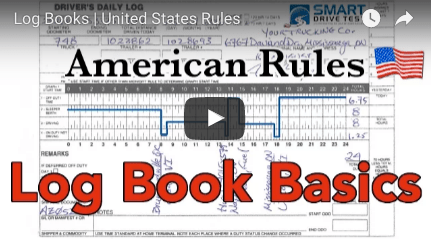 You can defer time on your American log book. Learn how here for crashes & weather! 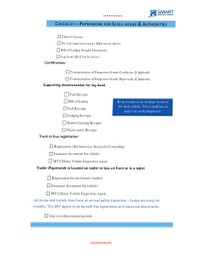 Deferring time on your logbook in the United States of America is straight forward. 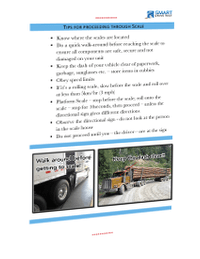 It's not likely you're gonna need to do this, but just in case you get caught out in a snowstorm or traffic crash or some other unexpected conditions that require you to keep driving. 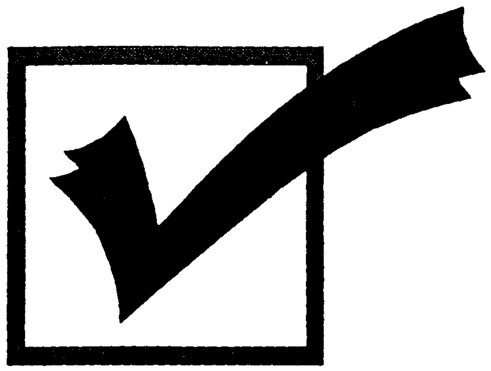 A commercial driver can defer time in the United States of America for unexpected events such as car crashes or bad weather - a snow storm or what not. And you need to get down the road somewhere that you need to get stopped and what not. So this is unexpected conditions - you can defer two hours. So potentially in the United States of America you could potentially drive up to a maximum of 13 hours. 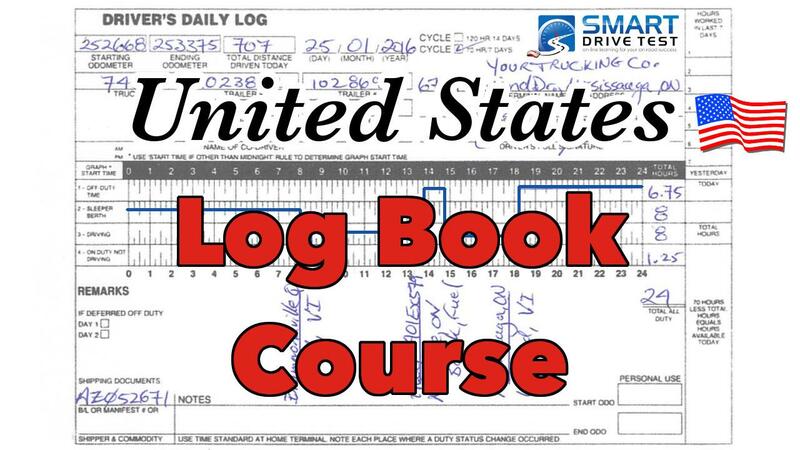 Now it is important to know that if you drive up to 13 hours, it still must be in that 14 hour work window allowed in the United States of America for logbook rules. And you must obey with the 30-minute break at or before the eight hours of driving. Those are the criteria for deferring two hours. You don't have to make the two hours up the next day or added on. You simply just defer two hours of time. So it's that simple, it's that easy - unexpected conditions. 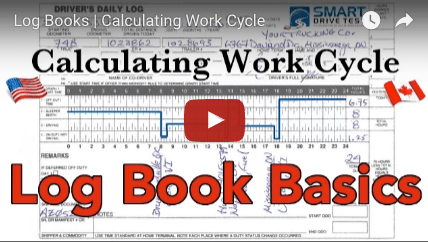 It's unlikely that you're going to need to defer time owing to the fact that you 70 hours in 8 days work cycle is a rolling cycle. In conclusion, deferring time for unexpected conditions: snowstorms, traffic crashes, those types of things. It's not for going home. Simply defer two hours of time. You can drive for a maximum of 13 hours according to United States rules; and it must occur within the 14-hour window and you must take the 30 minute break before or at eight hours of driving. Those are the rules for deferring two hours of time.